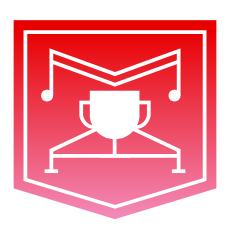 Kyary｀s first ever logo contest in history! 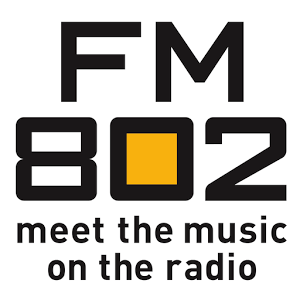 Radio station in Osaka chooses a special guest you do not want to miss! 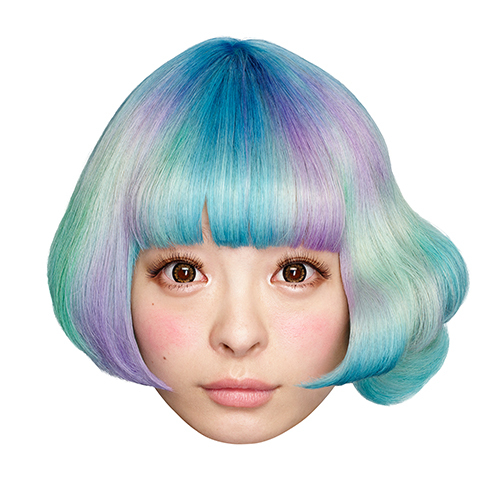 KPP Ultra Rare Limited Edition Face Packaging announced for Kyary｀s new 「KPP BEST」 album! 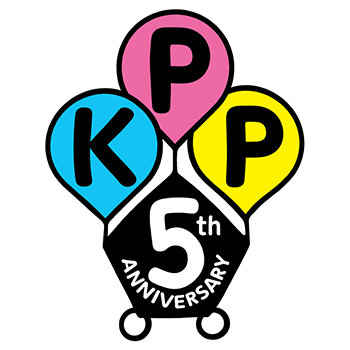 Schedule for Kyary Pamyu Pamyu｀s 3rd World Tour 「KPP 5iVE YEARS MONSTER WORLD TOUR 2016」 Announced! 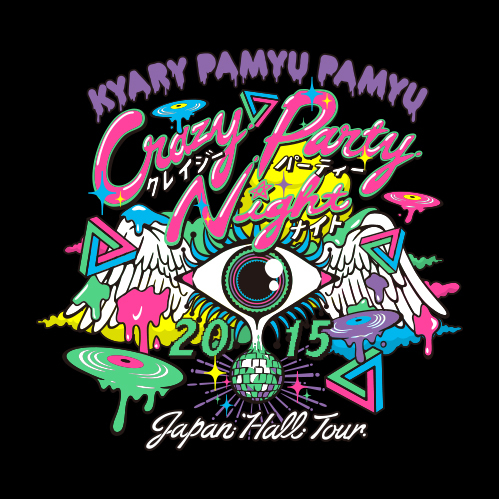 『Crazy Party Night 2015』JAPAN HALL TOUR Goods To Go On Sale! 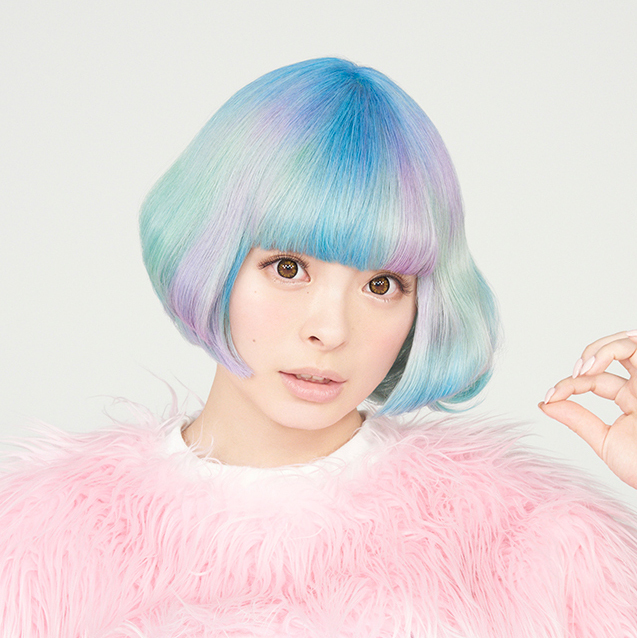 Kyary Pamyu Pamyu Gets Nominated for SPACE SHOWER MUSIC AWARDS! 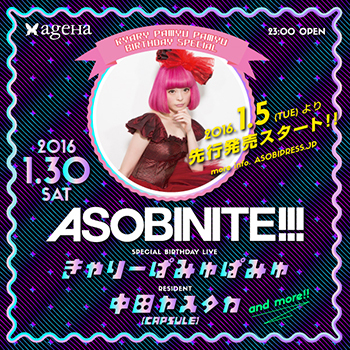 Kyary Pamyu Pamyu Will Hold Her Annual Late-night Birthday Event Again in 2016! 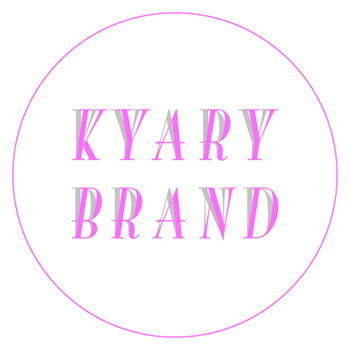 KYARY BRAND Items to Hit Online Store on 18 Dec, Starting from 12PM!